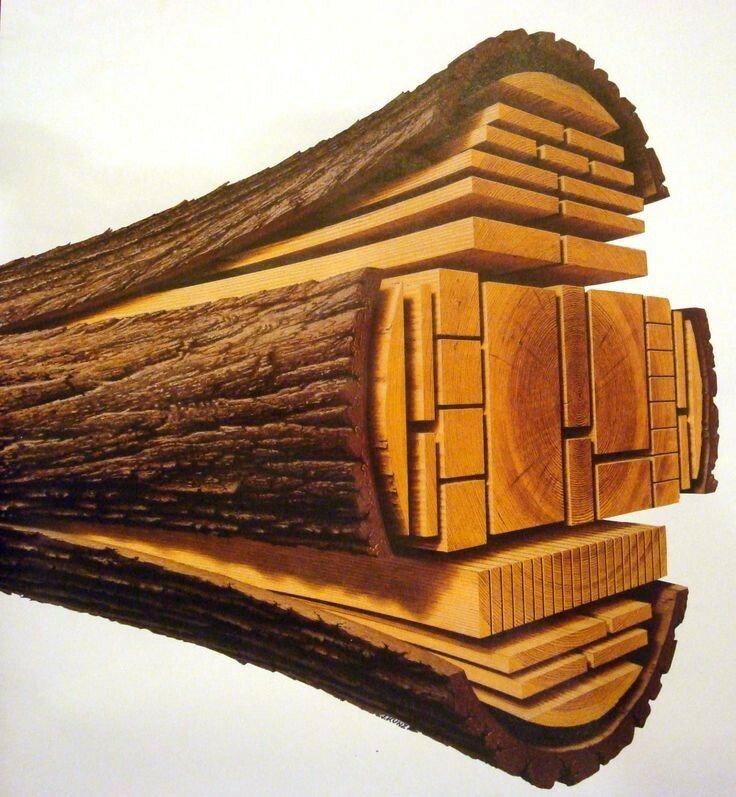 Woodstock’s range of hardwoods are kept by standard thickness stock sizes. Lengths and widths of boards are random as is the nature of hardwoods. All the hardwoods that are kept in stock are sawn square edge. We are able to source waney edge, and through and through boards (appearance as if the bark is still left on the board) to suit your requirement, however these are special order, but usually only take around 5 working days from receipt of order. Woodstock only deal with suppliers and importers who have a responsible purchasing policy. This enables us to be confident that the hardwoods we sell are from responsibly managed sources. We are happy to supply FSC and PEFC acredited products available depending on species. Woodstock has a comprehensive machine workshop which means we can offer a service where timber can be machined to finished sizes and/or profiles that are provided with each order.